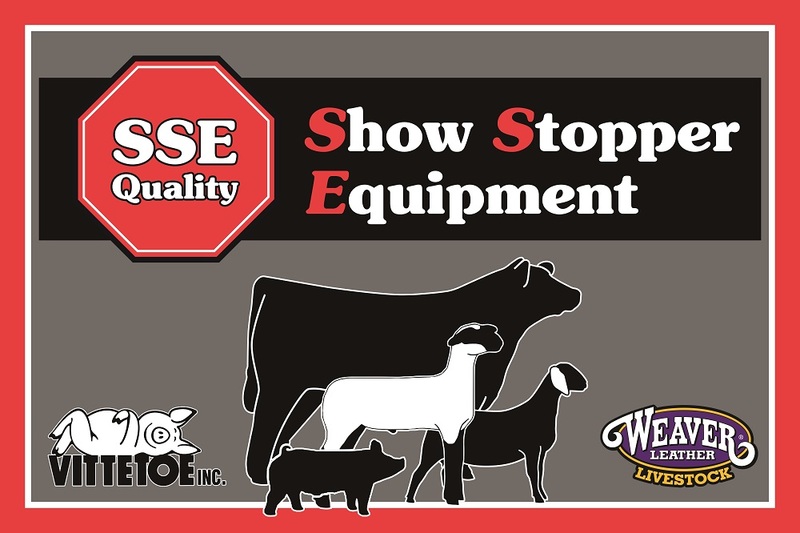 Vittetoe, Inc. has been manufacturing livestock equipment since 1965. Our interest, knowledge, and experience in the livestock industry has led us to develop the Show Stopper Equipment line of products and show supplies. We're dedicated to bringing you quality, innovative products that will help your animals look their best in the show ring and will have you on the your way to the winner's circle.